Yorktowne Heating and Cooling, located in Concord, ON, is a full-service HVAC company, servicing both residential and commercial customers. 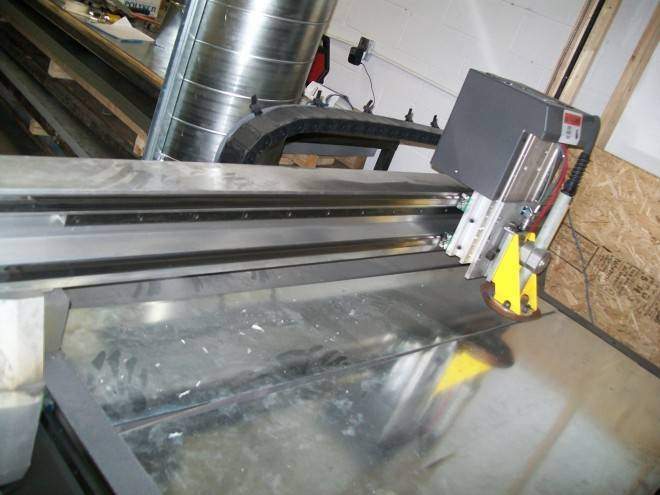 Yorktowne specializes in providing custom-made HVAC solutions for their customers, especially low and high-rise commercial projects. 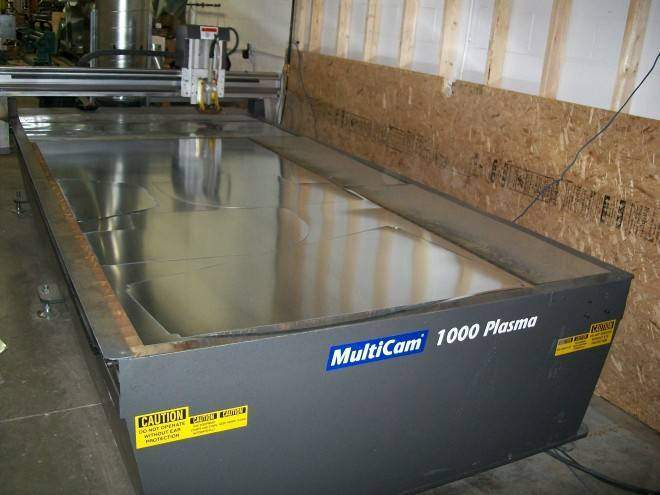 All of their ductwork is custom manufactured in their sheet metal shop and they needed a system that could quickly and accurate cut their metal components. 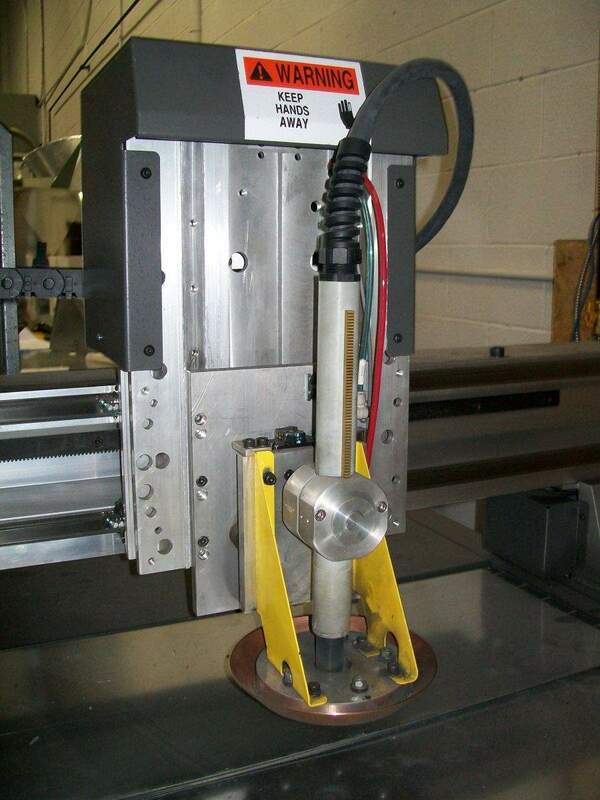 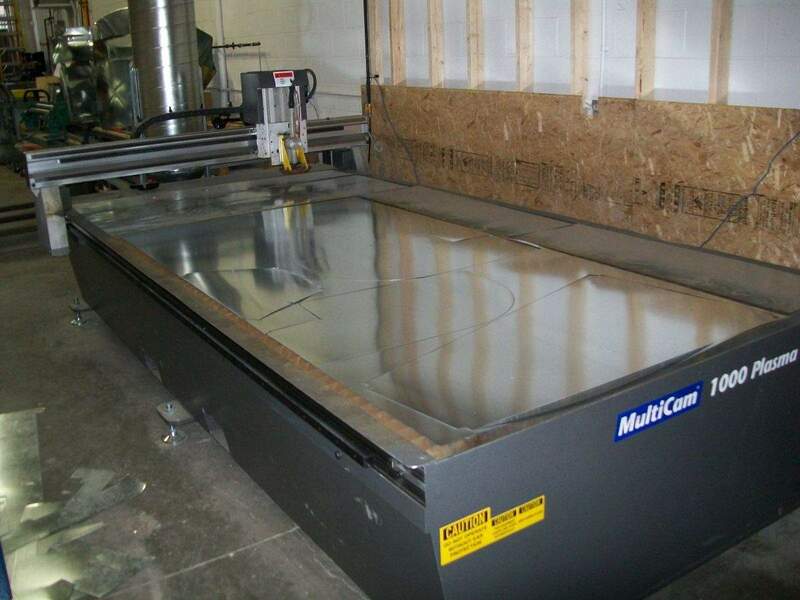 Yorktowne chose a MultiCam 1000 Series CNC Plasma as a cost-conscious, reliable cutting system. The 1000 Series was designed with the HVAC market in mind and can be equipped for light to medium-duty plate cutting and can also be equipped with a liner-cutter.